For several years already, some innovative farmers successfully grow organic herbs in the area of the Bernese Alps. 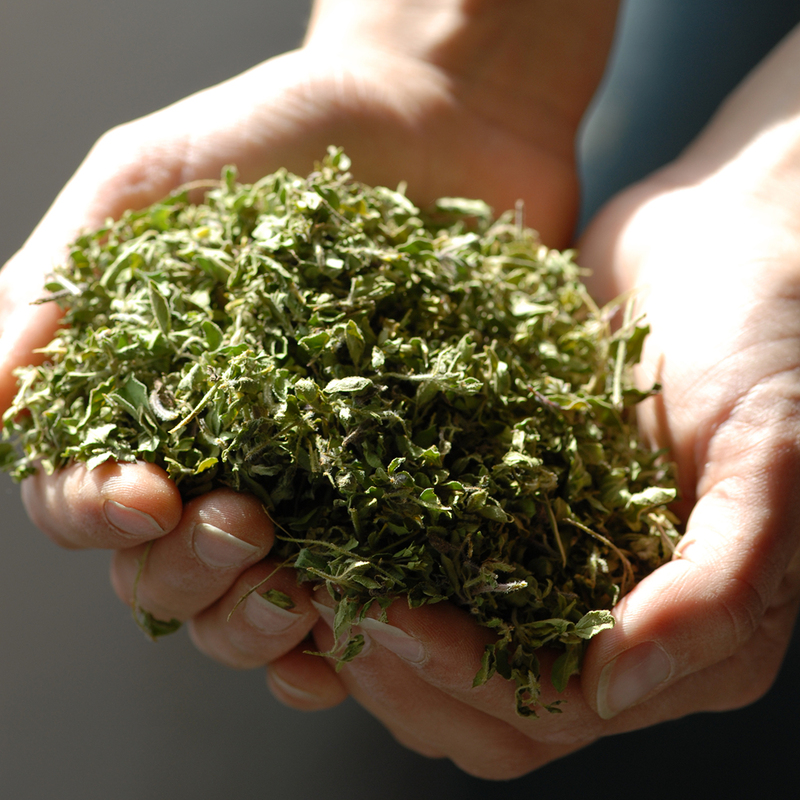 The company SAH Alpenkräuter AG is processing these herbs into herbal specialties of a most refined taste. It is our pleasure to discover the world of Alpine Herbs with you! We will show you the cultivation of the herbs at the sunny slopes of the Simme valley, the production plant of SAH AlpenkräuterAG in Därstetten and we will let you taste some culinary treats seasoned with our herbs. Finally, you have the opportunity to obtain your choice of herbs in our outlet store. The company SAH Alpenkräuter AG lies in the proximity of many different and attractive places of excursion. Stockhorn, Niesen, Jaunpass, Diemtigtal and numerous mountain restaurants are in the vicinity.